Robert Cannon's New Book "The Wanderer or No Place to Rest Your Head" is a Literary Creation That Strives to Bring Peace by Telling Stories of Salvation. 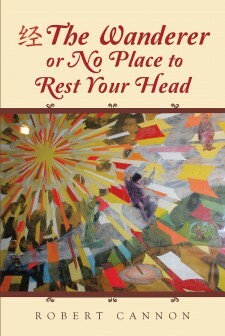 Paradise, CA, January 24, 2018	(Newswire.com) - Robert Cannon, a self-declared wanderer who survives on the fringes of normalcy, has completed his most recent book “The Wanderer or No Place to Rest Your Head”: a comforting story detailing the stories of several individuals that find enlightenment, and in turn bring contentment and simultaneously exhilaration. Published by Fulton Books, Robert Cannon’s book is a story of several souls’ paths to “salvation/enlightenment,” told in the anecdotes of another soul’s final (tentative), earth-journey experience. It was written out of compassion for the suffering of all fellow beings with the hope of providing at least a modicum of comfort and happiness. 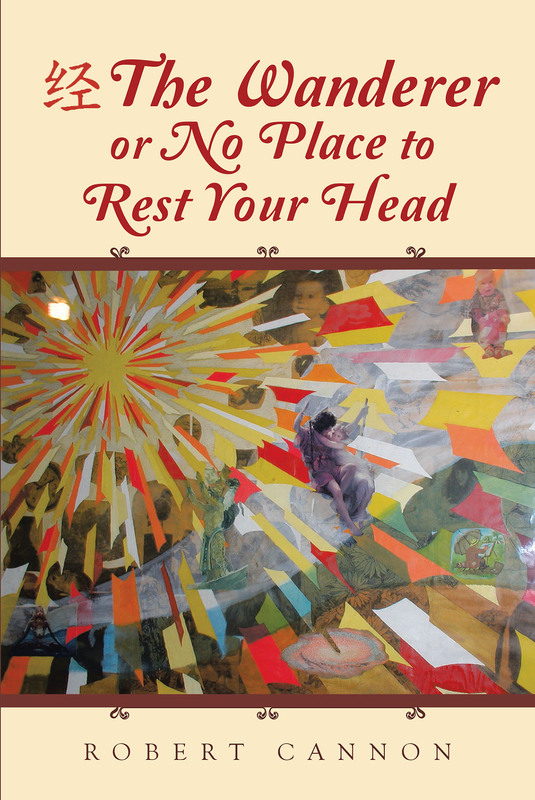 Readers who wish to experience this engaging work can purchase “The Wanderer or No Place to Rest Your Head” at bookstores everywhere, or online at the Apple iTunes store, Amazon, Google Play or Barnes and Noble.